When fashion takes a leap forward, and after accessing a gazillion fashion events, we can't ignore one trend that is creeping in the form of sustainable accessories. If you haven't guessed it yet, then let me introduce you the idea of wearing wigs. I recently came across Wigsbuy, and couldn't help getting hooked, to their Learn About Wigs section. Recently I attended a wigs exhibition too at my nearest salon, and was totally surprised how this wig wearing business is on a sudden uproar. They taught us some secrets of wig wearing and all the while I only thought of the artificiality of this accessory. Later back home , I go-ogled some more info and landed on this website and started to fall in love with all the hairdos I could never dare to try in reality . At wigsbuy, they have human hair wigs completely made from real Human hair, and comes in amazing colors and sizes and even have wigs for African american women . Not only that I found wigs that look almost close enough to my natural hair(that is only If I am bald in future ). I am starting to believe that I am emerging from dark ages ..lol. But I suggest you should totally check them out coz they ship worldwide, and standard shipping to India is free too. Also from the prices, are totally fetchible. I mean its almost half of what I saw here ! Once you select a style , you also have an option to customize it to the color of your own choice. Most styles also comes with Lace cap, which needs to be worn before getting the wig on the head.Thats fun, and yes so many fun style to try too. 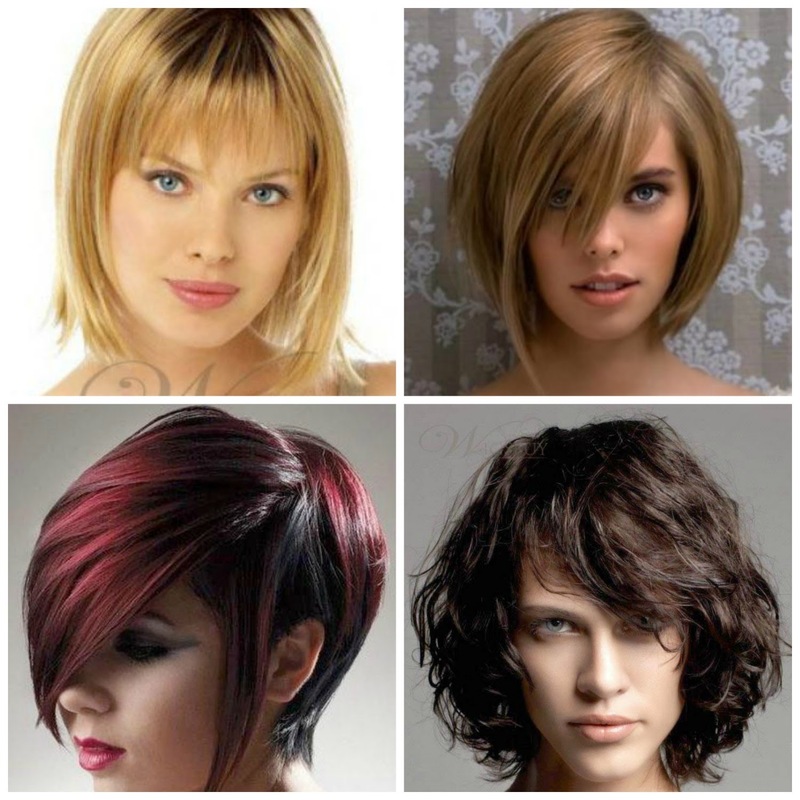 Have listed a few styles that I would love to sport it in a wig someday. Can't wait to wear these styles soon. Stay tuned for more.